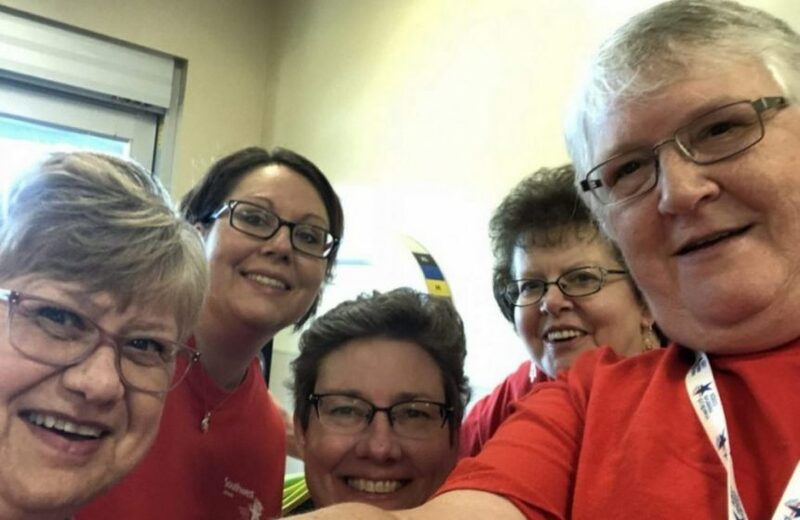 The Southwest Virginia Medical Reserve Corps is comprised of health care professionals and community members committed to sharing their time and talents to support the public health community in Southwest Virginia. Established in 2004, this volunteer organization is 1 of 885 units in the national network. 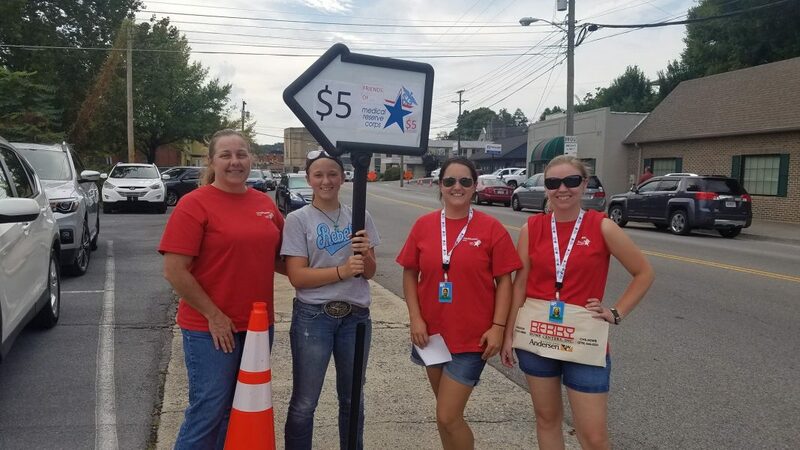 During 2018, volunteers provided over 1,070 hours of service for an estimated value to the Commonwealth of Virginia of over $32,700.00. 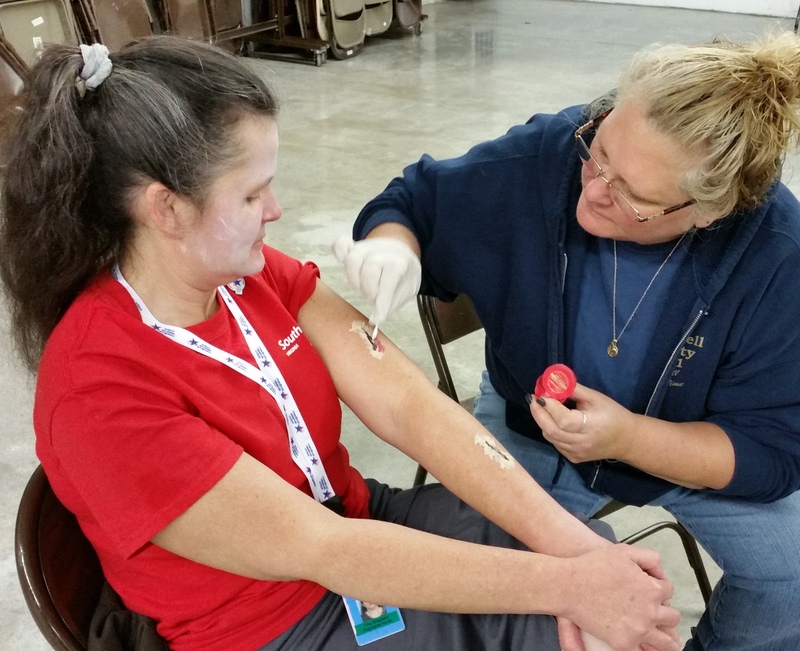 Southwest Virginia Medical Reserve Corps volunteers respond to local nature disasters, seasonal flu responses, winter weather emergencies and potentially, statewide public health emergencies. Volunteers routinely assist with non-emergency public health activities. This includes exercises, community preparedness and health fairs, substance use recovery events and DEA Drug Take Back activities. Some volunteers are trained to teach community classes in “Until Help Arrives” and “REVIVE – Naloxone Administration”. In 2016, the Unit earned the Medical Reserve Corps “Champion Award” for the outstanding work done with partners for DEA Drug Take Back initiative. The Unit has also received the “Volunteer Group Award” from the Virginia Emergency Management Association and in 2012 the “MRC Mentor Award”. Practicing, license, retired health care professionals, as well as community members with non-medical skills, who live and/or work in the Cumberland Plateau, Lenowisco and Mount Rogers Health Districts, are encouraged to consider membership. Those interested in joining must complete an application, orientation and a background screening. Once approved, volunteers will be ready to respond to public health & local emergencies and may choose to participate in non-emergency activities and training as their time and interest allow. Please contact the Unit Coordinator by clicking the Contact Information tab on the left for more information or to submit questions. Once the initial orientation and training is completed, the Corps member will be able to attend a variety of training opportunities that are offered during the year and assist with a wide variety of public health events and activities. Please take a moment to review the training schedule, read the newsletters and/or register for service. We appreciate your time and interest and hope to have you as an active Medical Reserve Corps member in the very near future.